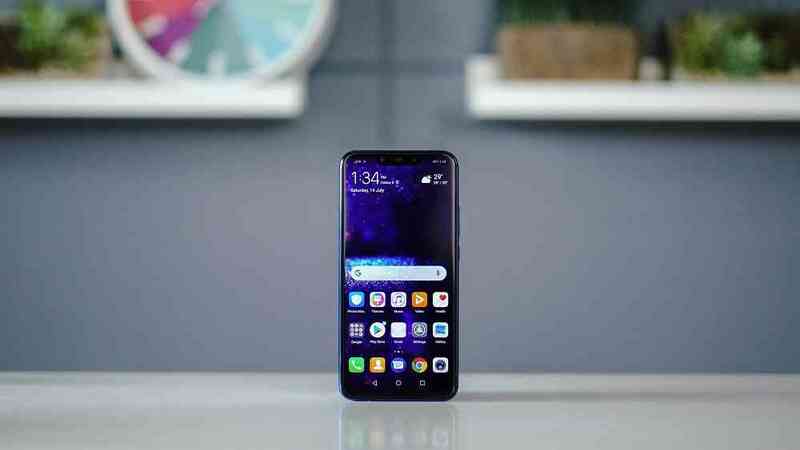 Alright people, now just so you know, Huawei launched the Nova 3 and the Huawei's Nova 3i a few days ago in China into its midrange phone market, but guess what, even though these phones are considered to be midrange devices, well to me, i will just say, they are much more than what they are being referred to and considered to be. They have these surprisingly pretty good specs and features that can easily make one to mistake them for some high end flagship devices by just looking at the specs. 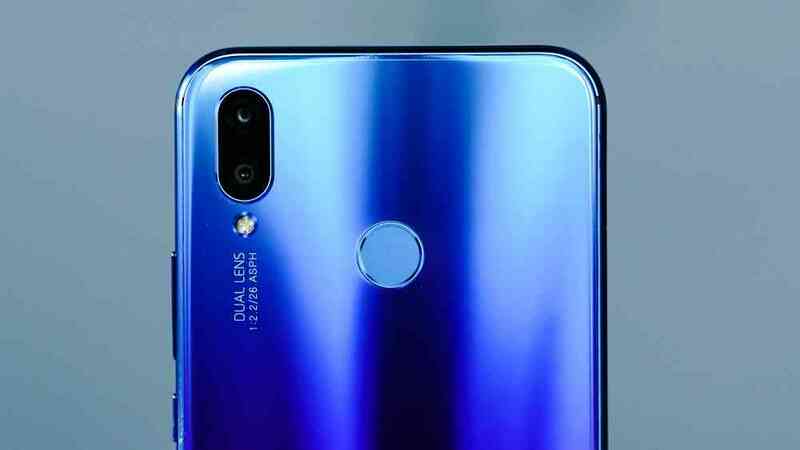 So without wasting our time, here are some of the very important specs and features, that should easily get anyone very excited about the new Huawei Nova 3 smart phone. We will be discussing about the much lower spec Nova 3i in a separate article, but for now, let's just chill out with the 3. 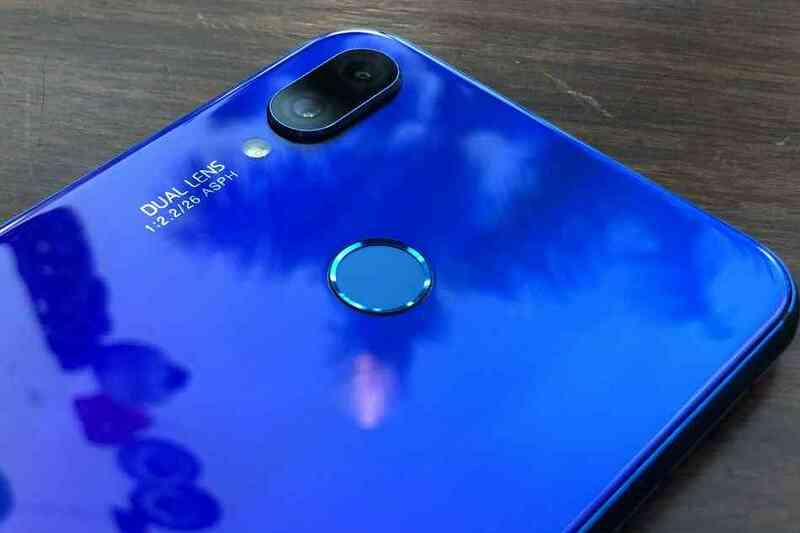 Alright, so with the new Huawei's Nova 3 Smart Phone, you are getting not just one, or two, or even three cameras this time, but four big cameras.. now can somebody say yay..!! 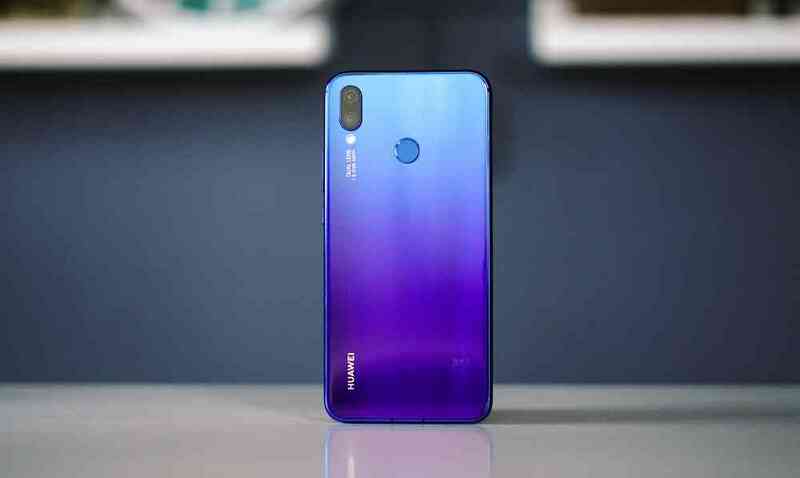 So finally, i've come to the realization that Huawei is one of those few smart phone companies that really tries to pull all strings in every new smart phone they release, they did it with the P20 Pro's triple camera, and now they're doing it once again with the Nova 3's four cameras. So with the Nova 3, you'll be getting two lenses at the back of the phone, and another two lenses at the front, now isn't that what i call cool? So on the back, there is a 16MP Primary lens that boast of a very big F1.8 aperture, and another 24MP Monochrome (Black and White) lens, that boast of the same F1.8 aperture as its primary lens. Face Unlocking feature just as seen on the Apple iPhone X and some other flagship android phones, and then it also comes with its own version of Apple's iPhone X Animoji, and this time Huawei chooses to call it the QMoji. 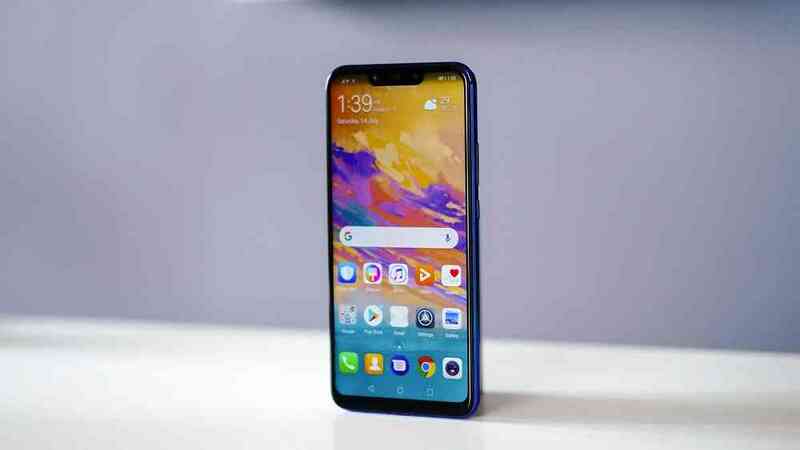 And then finally to top all that, the Huawei Nova 3's four cameras all comes with AI capabilities which can recognise up to 27 scenes and objects, and then automatically decides what camera settings will be best used to take the photo.. cool right? Alright now let's move to the next best feature of this smart phone. So as first seen on the Huawei P20 smart phones, the Nova 3 has this same color changing effect that can literally go from blue to purple and sometimes even a slight touch of green. The body is made of glass, but doesn't come with wireless charging just like we've seen on the OnePlus 6 (now that is a waste of some good glass you know), and as well doesn't have any form of water or dust resistance, but all those things shouldn't be an issue you know, when considering the range and price at which this phone falls. 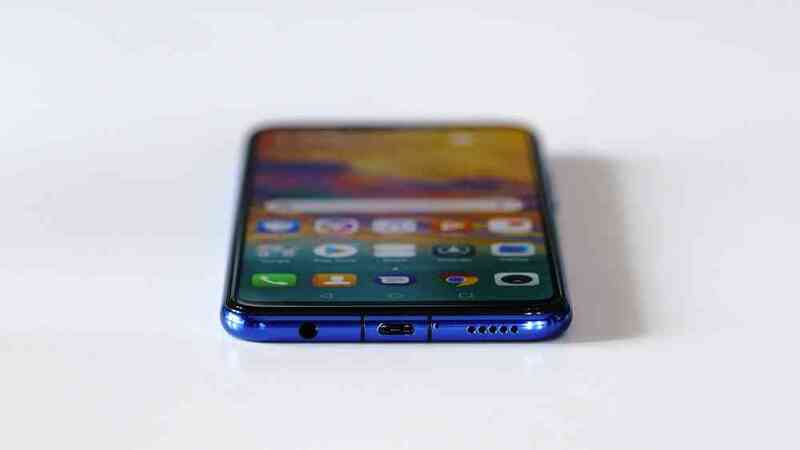 Then other things you might want to take note of in the design aspect is the presence of a 3.5mm headphone jack, yes Huawei retained it on this one, and then also the presence of a USB Type-C charging port, which are all located at the bottom of the device. And then sitting on the front is a pretty big 6.3 Inch IPS LCD Display with a Full HD+ (1080 × 2340) Resolution which can be tuned down to a HD+ resolution in the device display settings if you are very cautious about battery. And then speaking of battery too is a 3750mAh power battery to keep things running for all day long, and when it finally drops dead, there is a fast charging feature that can help it climb back to a 100% in a considerably short amount of time. So Huawei's got you covered. And then finally we move on to the next big feature or features in this case, and which are non other but the.. 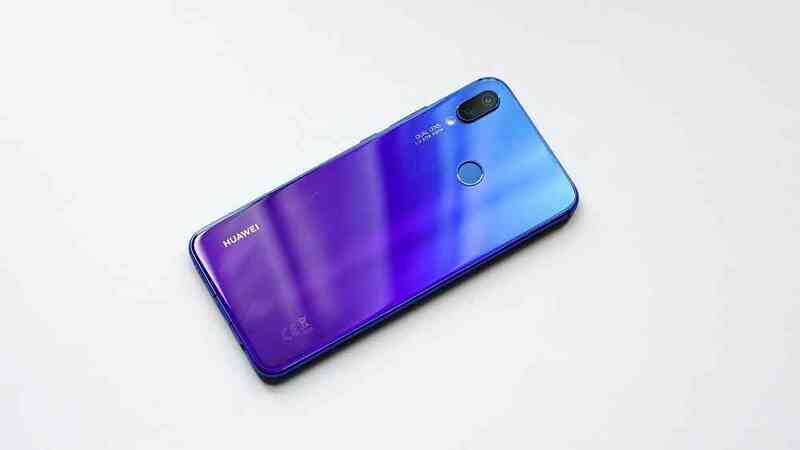 So the Huawei's Nova 3 smart phone ships with the same processor as the Huawei P20 Pro, the Mate 10 Pro, and even the exclusive Huawei Mate RS Porsche Design, a Kirin 970 Processing Chipset. So you see why i said i don't really consider this smart phone a midranger. Then speaking of RAM and storage, is the same capacity as with the other three listed phones above. A 6GB RAM slammed on a 128GB of inbuilt storage, and has option for memory expansion for up to 256GB using a Micro-SD card, now this is what i call an overload of storage for a device of this range. 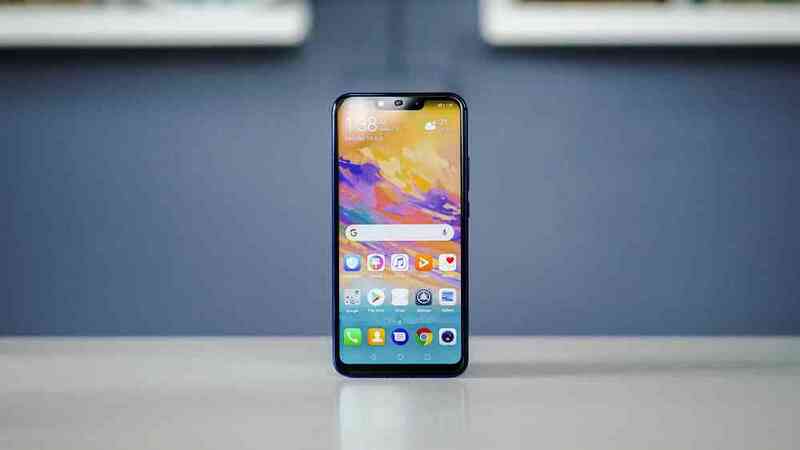 And then finally, for the price, yes the price.. Well the Huawei Nova 3 currently retails for PHP-15,900 (Philippines Pesos), which is equivalent to INR-21,000 (Indian Rupees) and as well equivalent to $300 (United States Dollars), its a fair play if you ask me. And lest i forget, it also ships with Android 8.1 Oreo Version out of the box, and Huawei's EMUI 8.2 Skin on it. 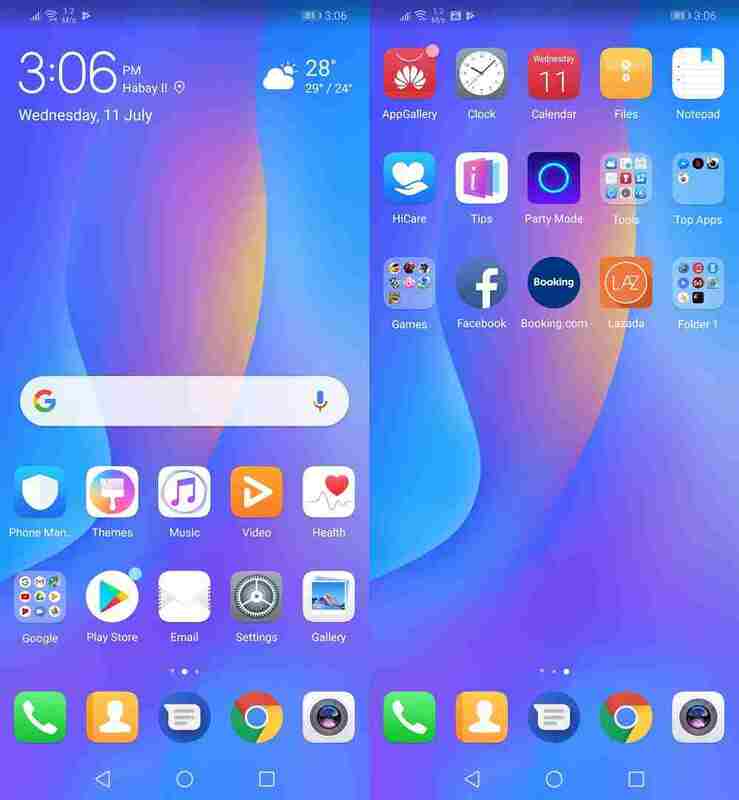 So guys, those are pretty much everything we think you needed to know about the new Huawei's Nova phone, the Nova 3 smart phone of course. So let us know what y'all think about it in the comments section below, and don't forget to share this article, and subscribe to our daily newsletter if you've not done so already..Bye for now, and see you later in the day. So what is the real price bro if the price over there is just for the Nova 3i. 15k for nova 3....?! Seriously..? !